THE HERITAGE OF BOTTEGA VENETA IS INTRINSICALLY LINKED TO TRADITION AND HISTORY, THE DRIVERS OF TRUE IDENTITY. BOTTEGA VENETA VALUES ITS RELATIONSHIP WITH CRAFTSPEOPLE AND RECOGNIZES THE IMPORTANCE OF ITS ORIGINS. ITS PRIZED LEATHER WORKSHOPS REMAIN ROOTED IN A RESTORED VILLA IN MONTEBELLO VICENTINO, IN THE VENETO REGION OF ITALY. A rare treasure of a land, where the timeless designs of the human hand sit in perfect harmony with serene nature, the Veneto is the home for some of the world’s greatest artisans and craftspeople. Fiercely guarded techniques that are passed for centuries between generations, bringing along an intuitive understanding of the product and a shared aesthetic sensibility. 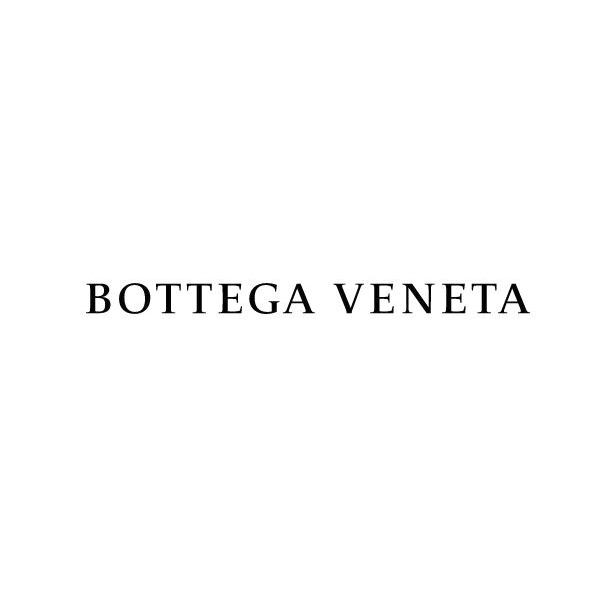 The result is an unparalleled craftsmanship that has long served as the signature of Bottega Veneta. The rich history of the Veneto is palpable in each of its crevices, deeply intertwined with the cultural movements of the Italian Renaissance. Venice lies at the heart of this region, punctuated with art, culture and the richness of its unprecedented beauty. The city of Padua is home to one of the oldest universities in the world, while the city of Verona serves as the setting of Shakespeare’s Romeo and Juliet. Andrea Palladio’s unique aesthetic merged classic ancient symmetry with bold and innovative design, while always maintaining an unparalleled focus on functionality. To Palladio, architecture represented a bridge between creating beautiful objects for the world and creating comfort for peoples to enjoy, all of which are elements that Tomas Maier aims to manifest in his work, seamlessly translated in the World of Bottega Veneta.